Humphrey is a town in Cattaraugus County, New York. The town is named after politician Charles Humphrey. The Town of Humphrey is an interior town in the eastern half of the county, northeast of the City of Salamanca. . The town was first settled around 1815. Humphrey was established in 1836 from a part of the Town of Allegany. According to the United States Census Bureau, the town has a total area of 36.6 square miles, of which, 36.6 square miles of it is land and 0.04 square miles of it (0.05%) is water. New York State Route 98 crosses the northwest corner of the town. Humphrey is primarily served by County Roads, namely Routes 18, 19, and 51. The BearKat Alpaca Farm is a small family farm just seven miles outside of Ellicottville. The farm was established in 2009 from a dream to retire into the countryside. 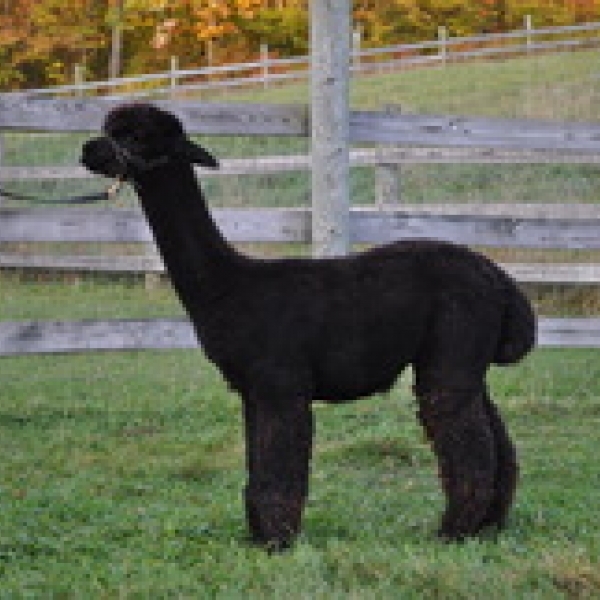 Their goal is to breed quality, show winning, fine, dark fleeced Alpacas with a concentration on true black, gray and dark brown.